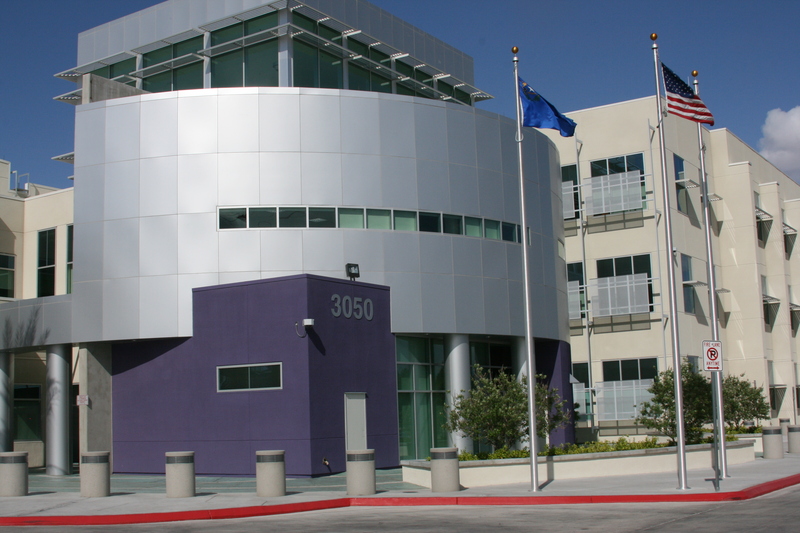 The Las Vegas PBS Education Technology Campus became the first broadcast facility in North America to attain LEED Gold Certification. 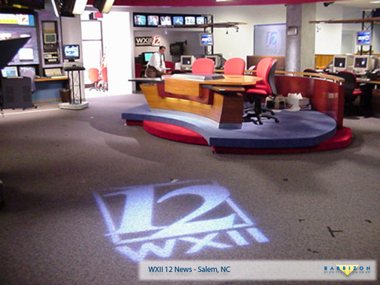 General Manager Tom Axtell’s vision did not happen overnight. 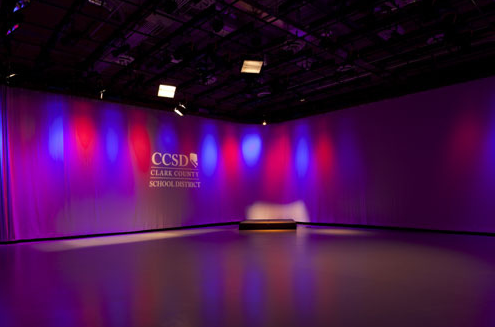 His team put years of effort into creating the facility that houses KLVX and the Clark County School District’s Virtual High School. 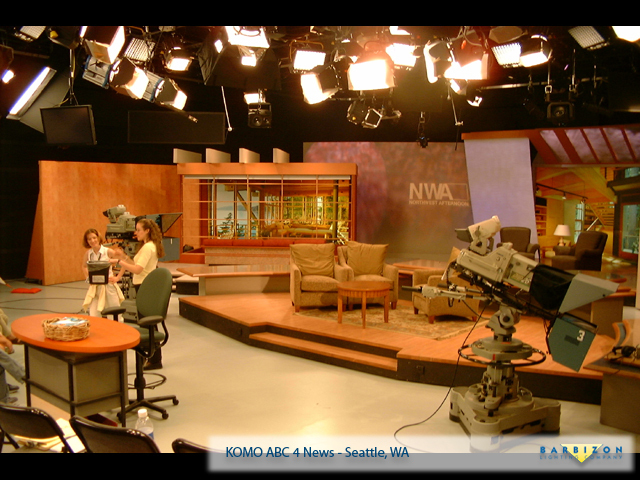 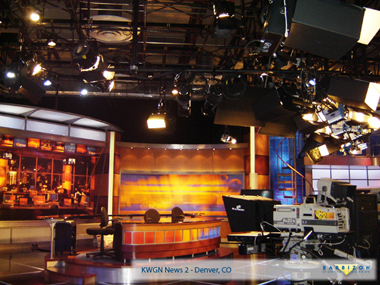 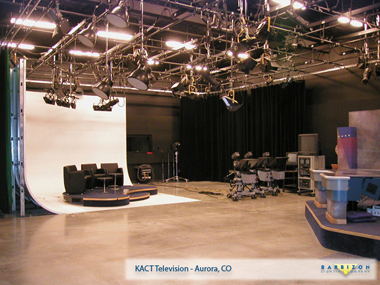 Lighting Systems Integrator Barbizon Light of the Rockies was given clear direction from PBS Production Manager Dave Molinaro; provide system with complex capabilities, simple operation and most importantly utilizing energy efficient technology. 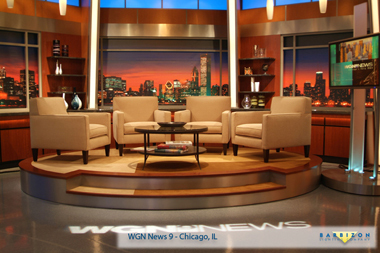 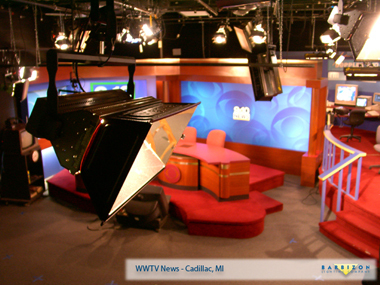 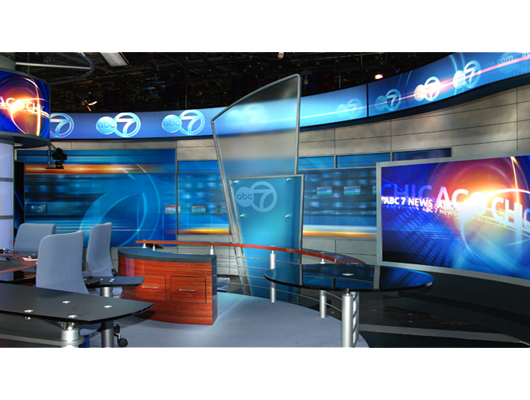 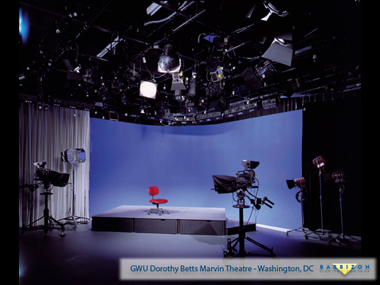 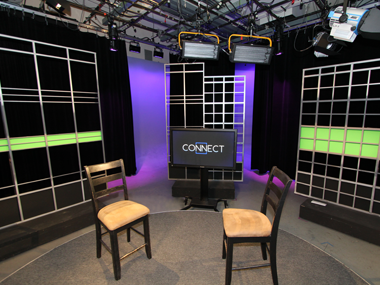 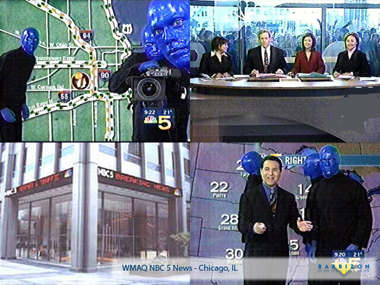 Barbizon used this direction to design lighting and rigging systems for two Production Studios, four Virtual Classroom Studios and a Science Classroom Studio. 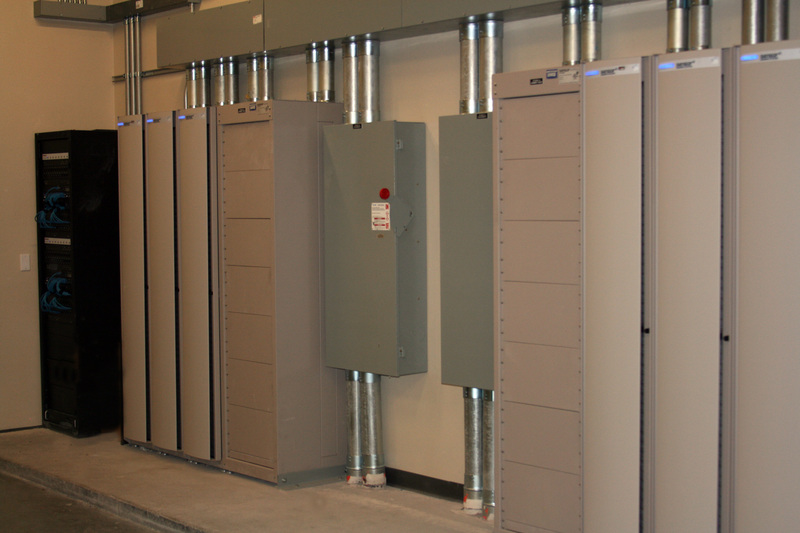 At the heart of the system, ETC’s SENSOR dimming and ION Control Consoles provided the functionality and ease of operation required. 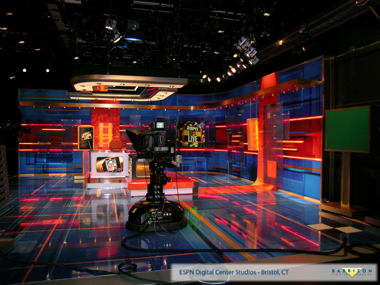 ETC Source4 ellipsoidals, many equipped with Seachanger profile and wash dichroic color mixing systems, Desisti DELUX Fluorescents, CDM Fresnels and lamped down Tungsten Fresnels provide a versatile compliment of low power consumption fixtures. 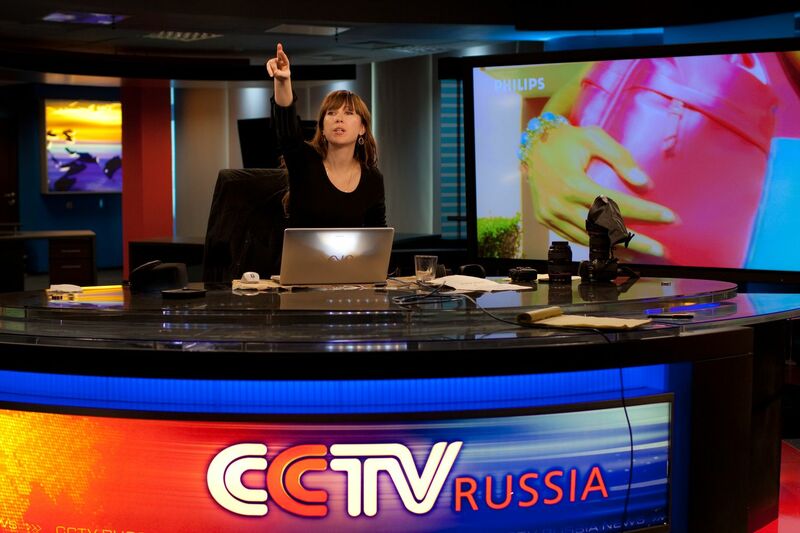 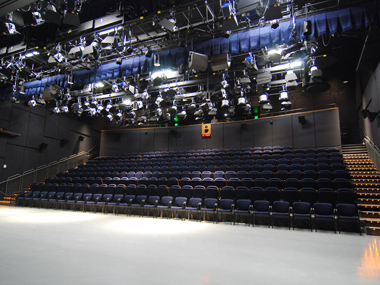 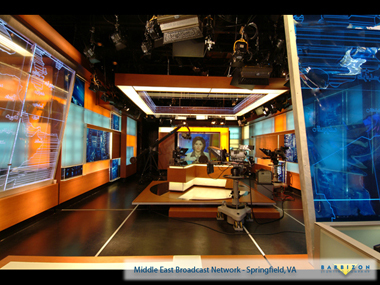 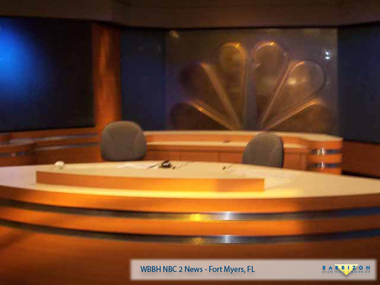 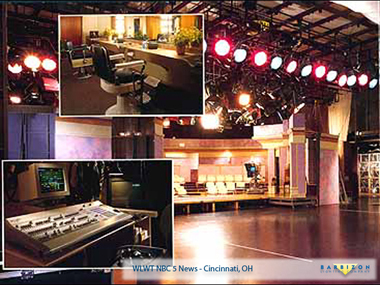 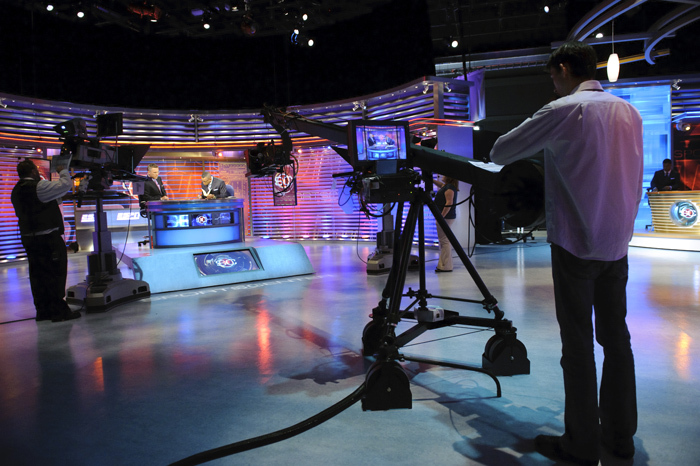 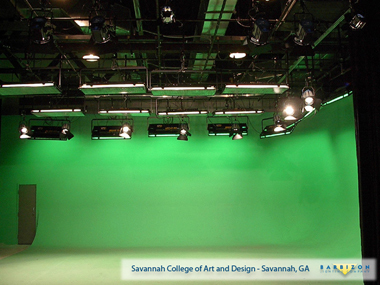 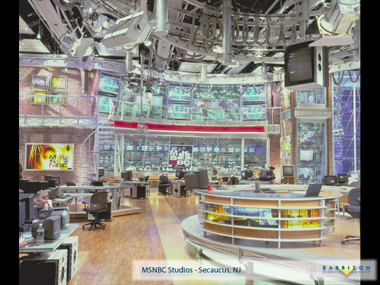 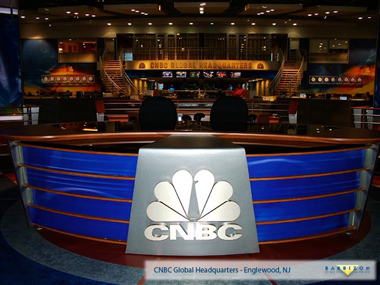 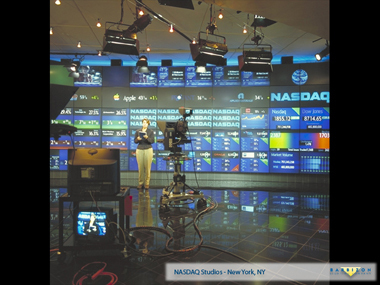 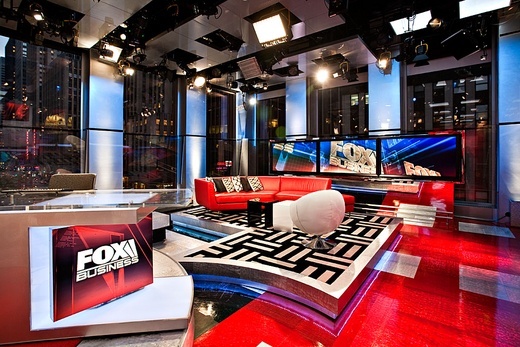 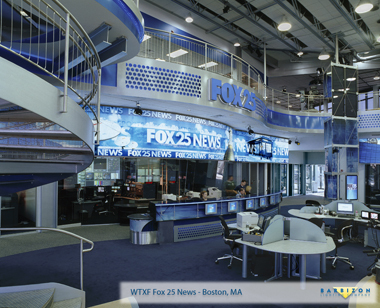 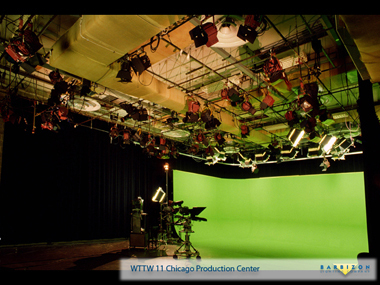 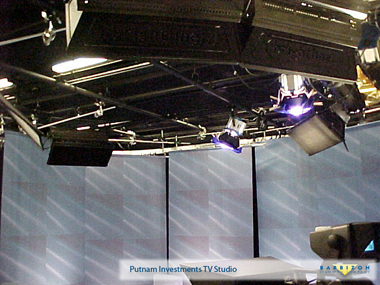 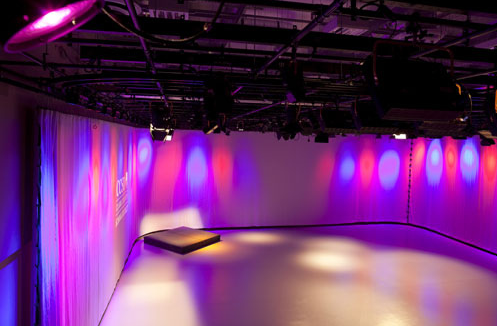 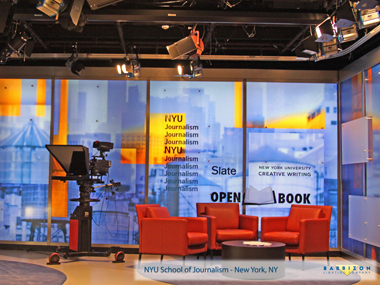 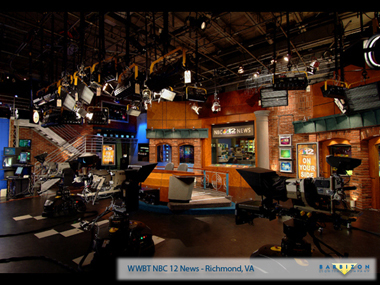 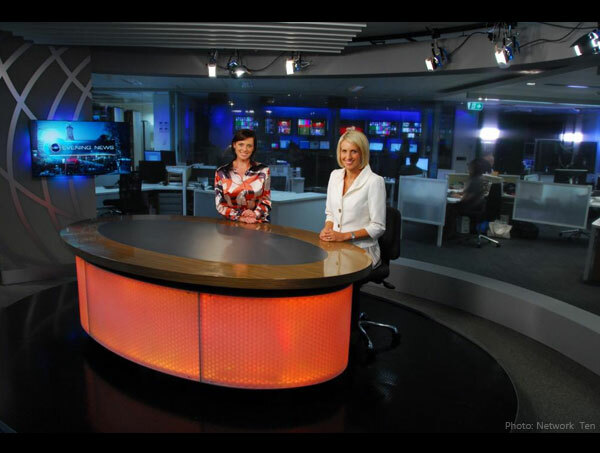 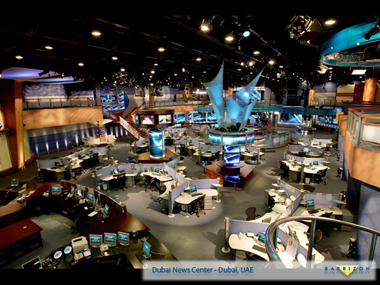 Of special note, ETC’s Selador VIVID-R, 7-color LED fixtures were used to light the 18’H x 160’W cyclorama in Studio B. 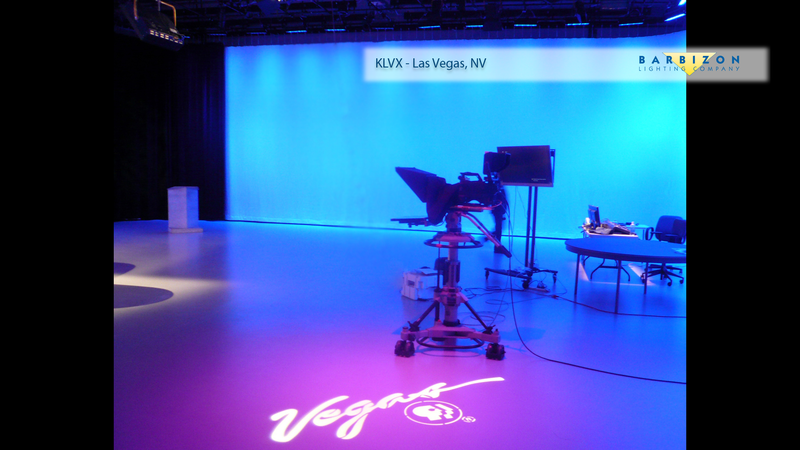 Producer Mark Williams uses the color-picker feature on the ION console to instantly change the color on the cyc, a task that used to take hours in a lift swapping out gel. 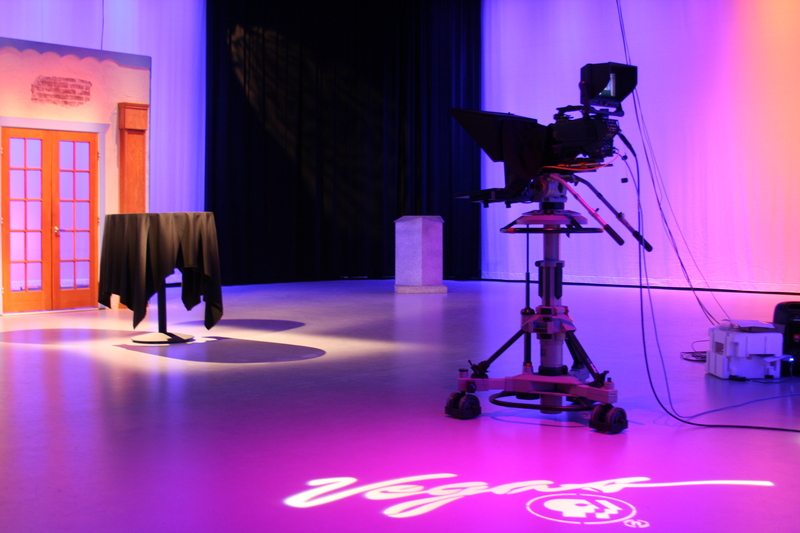 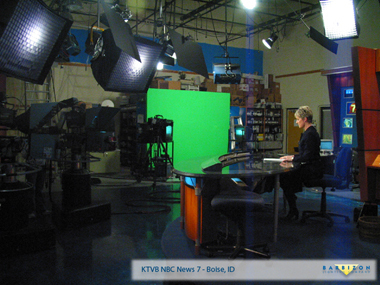 The Vegas PBS staffs enjoy the comfort and environmentally responsible aspects of their facility, and acknowledge the studio as the crowning jewel. 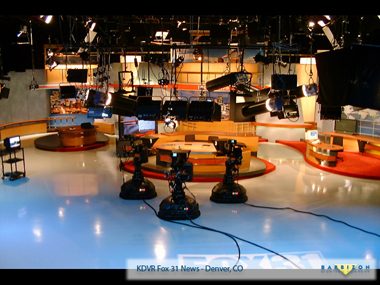 Barbizon congratulates KLVX on their LEED Gold Certification; we are proud to be part of their success!